The US dollar is mixed against major pairs after the U.S. non farm payrolls (NFP) headline jobs number failed to meet expectations. The US added 103,000 jobs short of the 193,000 jobs forecast. Wage growth came in as anticipated at 0.3 percent to keep the pressure on the U.S. Federal Reserve to raise interest rates. Fed Chairman Jerome Powell spoke on Friday and reassured investors the central bank would be gradually increasing borrowing costs in the US. Chair Powell did not directly address trade tensions and its possible impact on the economic outlook as he deemed it is too early to quantify the impact. The EUR/USD lost 0.31 percent in the last five days. The single currency is trading at 1.2283 after gaining 0.36 percent on Friday, but not enough to offset the earlier gains of the USD. Trade tariffs have been a hot topic between the US and China. The White House issued a statement after market close on Thursday that asked the US Trade Representative to identify an additional $100 billion goods to be subject to tariffs. This comes after the initial $50 billion proposed tariffs by the US were met by China retaliating with a similar amount. Both nations have started World Trade Organization complaints. US fundamental data has been in the background as the White House has increased the protectionist rhetoric. The steel and aluminum tariffs were a shot across the bow that put exporting nations on alert. China has been singled out and have retaliated in kind to tariffs. The trade spat is expected to escalate as no party is giving ground in the dispute. 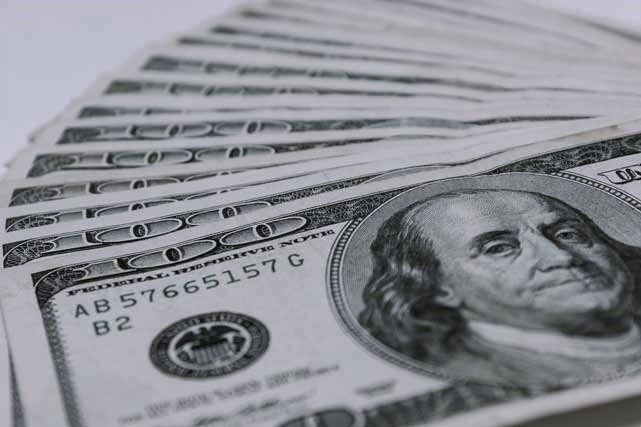 While the employment report came short of lifting the USD, next week will prove pivotal for the currency as inflation data will be released on Wednesday, April 11 at 8:30 am EDT. That same day at 2:00 pm the Fed will publish the minutes from its March meeting where it raised interest rates by 25 basis points. The USD/CAD lost 0.97 percent during the week. The currency pair is trading at 1.2777 after a strong Canadian employment report boosted the loonie against the greenback. Statistics Canada published a 32,000 job gain in March. Forecasts were around 20,000 positions and wages grew 3.1 percent year-over-year. The Bank of Canada (BoC) will be paying close attention to inflationary pressures, even as the unemployment rate remains steady. The central bank is not expected to hike until July given the slowdown in economic growth that started in the fourth quarter of 2017. Next week’s Business Outlook Survey by the BoC . The previous quarterly survey pointed to a positive outlook of the economy despite some moderation. There has been strong employment data over the first three months of the year but there might be some pessimism on trade, given the fact the NAFTA renegotiation was supposed to have been wrapped up by now. The BoC Business Outlook survey will be released on Monday, April 9 at 10:30 am EDT. The BoC will meet on April 18, with the market not pricing in a rate hike until July despite the positive rumours on NAFTA. The Trump administration has put in a May 1st deadline and softened the tone on its demands. On the other hand the US has engaged in a war of words with China regarding trade. Canadian and Mexican officials have met in Washington and have not discarded a quick resolution even if most of the more contentious chapters of the trade agreement remain open.